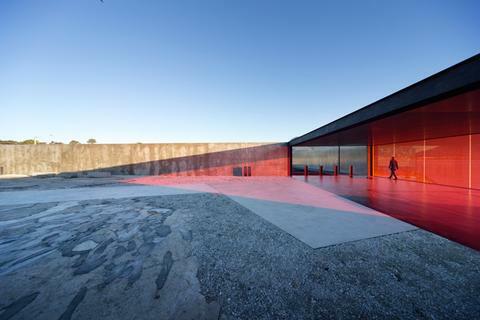 Glenorchy Art and Sculpture Park by Room11 Architects, Glenorchy, Tasmania. Photo by Ben Hosking. Aaron Roberts is a director of Room11 Architects, with practices based in Hobart and Melbourne. Room11 delivers projects across a wide range of typologies and scale; it focuses on architecture as a lens or a tool to manipulate the experience and perception of its visitors and inhabitants. Aaron augments Room11’s built works with research and design of speculative urban propositions. 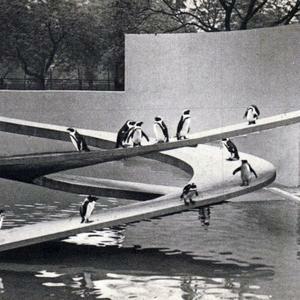 The studio’s work has been published and exhibited widely, and was included in the 2010 Venice Architecture Biennale.